The Virginia opossum occupies much of the North America and Central America including southern Ontario, Costa Rica, and Rockies. The opossum’s population is on an increasing trend particularly in the northwestern range. 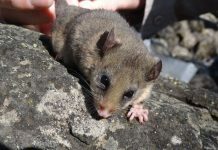 We’ll also discuss as to where do Australian possums live in Australia and their habitat. Virginia opossums are largely found throughout the southern Ohio, Kansas, Maryland, Illinois, Indiana, and Maryland. 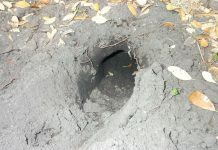 The local authorities have lately cleared many forests which were thought to be the primary habitat of opossums. During the start of the 20th century, opossums were quite abundant and their range extended to New England, southeastern Quebec, eastern Ontario, Wisconsin, southeastern South Dakota, New York State, Nebraska, and Minnesota. The isolated population is also found in Waterloo and Rhode Island. However, due to climate change the sightings of opossums have been too rare. Let us not forget that opossums were introduced in the west coast of United States in 1930s. Before 1930s there were no opossums in the United States. Currently, the opossum population is increasing northward into British Columbia. 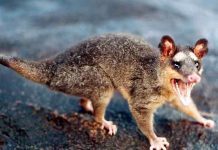 Ringtail possums are only found in Australia. Their range includes Western Australia, northeastern Queensland, and Cape York. Opossums are most likely to make habitats in mesic and arid environments. They fancy living in woodlands, wet habitats, swamps, and thickets near streams. Opossums are somewhat opportunistic hunters and they have also adapted to surviving in different habitats. 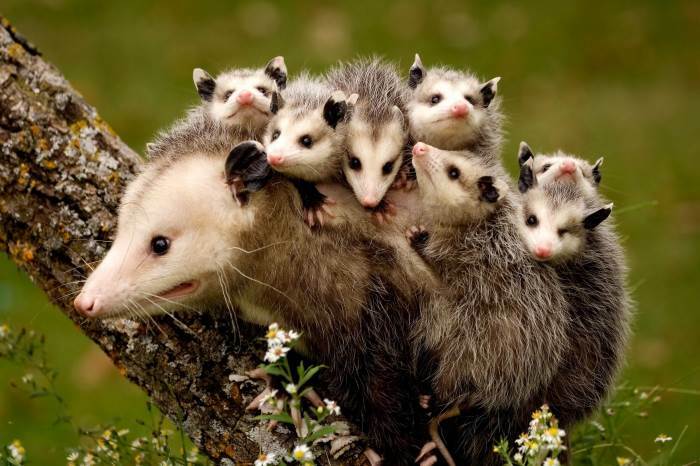 As it turns out, there is a significant increase in opossum’s population in their native habitats. Opossums will also seek shelter in hollow logs, tree cavities, abandoned burrows, and buildings.